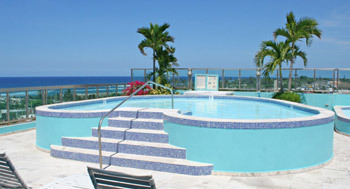 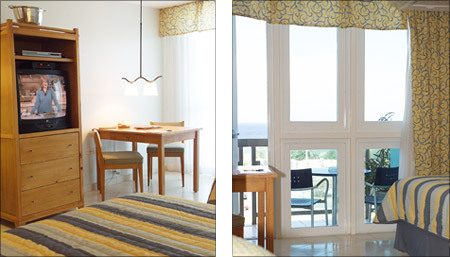 Each of our spacious and luxurious rooms features fabulous views of the Atlantic Ocean or country mountain tops. 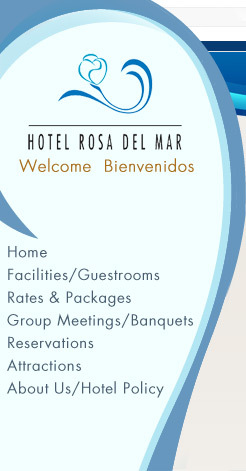 All guest accommodations are beautifully furnished and offer a full array of in-room amenities for your convenience. 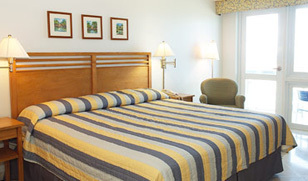 Property carries connecting rooms (very useful when traveling with children), single and double occupancy rooms, and especially created rooms for the handicapped.